 Sixty female students from the United Arab Emirates, Egypt and Malaysia have completed the 2015 Summer School at Al-Maktoum College of Higher Education. 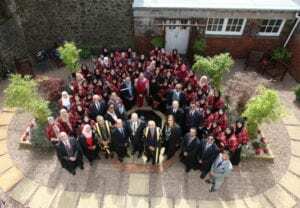 This was the 20th educational programme of its kind since the first Summer School was held in 2003 – and a total of 860 students have come to the city in that time. “I hope the students have developed a new outlook on life and enjoyed the challenges and opportunities they had during their stay.